Visit fancy and modern casino and spend your evening with gambling and wagering. 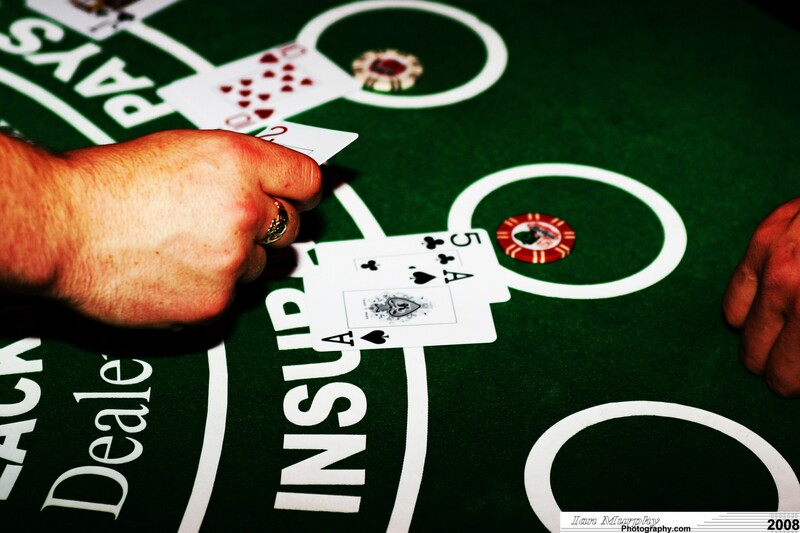 Casinos are still the ultimate symbol of cool way to kick start an epic night out. Maybe you will be happy and have a stroke of luck. If not, then you can at least feast your eyes on beautiful croupiers and being a lord of the table is a great feeling!